Easily test when your salt mix is correct. Fluval Sea Hydrometer provides an accurate and convenient method of measuring specific gravity and salt level in marine aquariums. Regular testing is strongly recommended as stable salinity levels are essential for the health of marine fish and invertebrates. 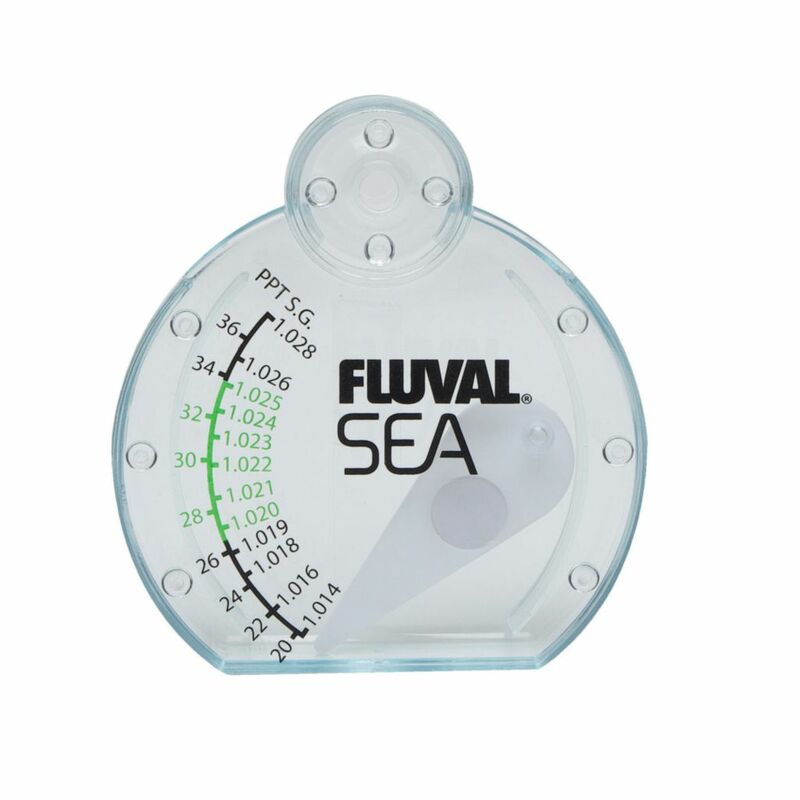 Compact and easy to use, the hydrometer can be permanently installed inside the tank for continuous readings. Its slim, low-profile design camouflages well inside the tank and will not diminish the aesthetics of the aquarium. 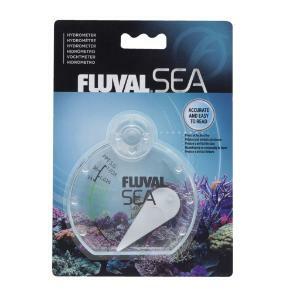 It can also be used as a portable device, allowing you to take samples simply by submerging it in the water. 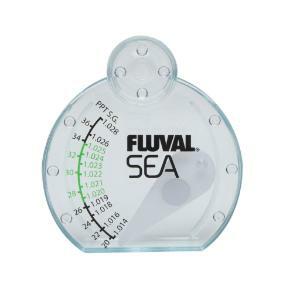 It features large, easy-to-read markings with ideal salinity range clearly marked in green for clarity.